Lili removes and stores her AC every year once the temperatures hit 60 degrees. Doing this has kept her AC working for 10 years. Most people do their end-of-season rituals when the colder months approach, and one of those is winterizing the air conditioner. If you don't remove your window AC and store it properly during the winter, then you're leaving it exposed to freezing temperatures and rain or snow, which will damage the body and the inside parts. To avoid buying a new air conditioning unit next year, take the AC down from your window once temperatures go below 60°F, and store it properly with the tips below. Read below for in-depth instructions on how to perform each of these steps, along with helpful tips to save you time and money. 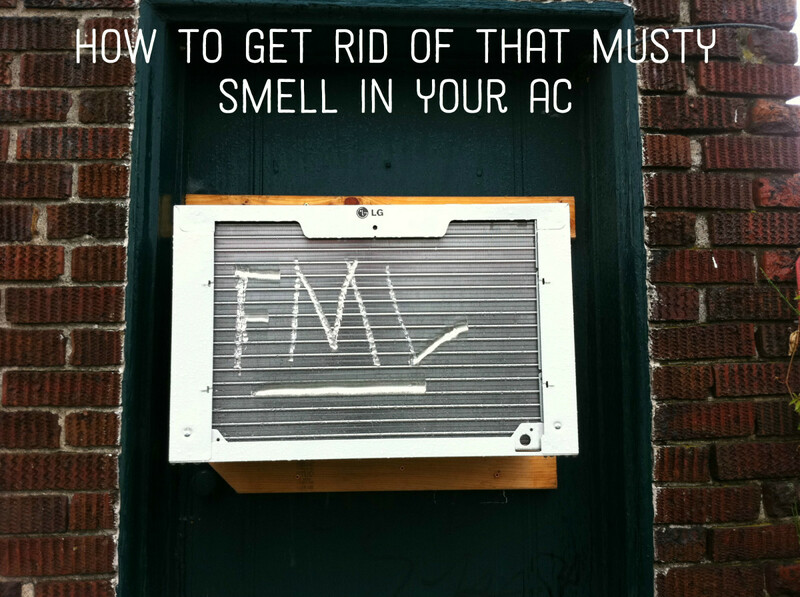 Make sure to unplug the unit before attempting to remove the AC. Prepare a towel or a large cloth on the floor. This is to absorb the water that may leak from the unit especially if it has been recently used. Unless you're Superman, NEVER remove an air conditioner all by yourself. You'll need an extra hand or two: someone to lift the AC from the window and someone to hold the window open. 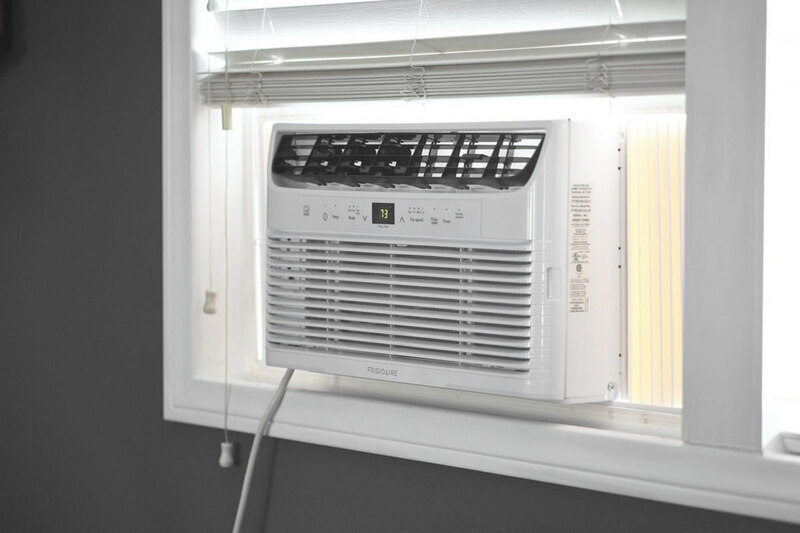 Once the air conditioner is free from the grips of the window, tilt it back away from you and outside the window just a little to drain any water that may be inside. Be sure no one is underneath the window, or they will get wet and curse you. Tip: Wear gripped gloves and closed-toe shoes. You are going to need to hose down the AC, so this is best done outside. If going outside is not possible, take your AC into the tub. Note: It is perfectly fine to spray down the AC with water. You will not damage any of the electric parts. As soon as you remove the air conditioning unit, remove the filter. The filter is the dirtiest part of an air conditioner as it catches dust and particles present in the air. Place it under running water or hose it down. Brush away caked-on dirt and dust with a hard-bristled brush or toothbrush. Add some soap if the dirt is stubborn. To kill bacteria and allergens, soak the filter in equal parts water and vinegar for at least an hour. Let the filter dry thoroughly while you clean the rest of the AC. Remove the front part of the AC and the cover. Spray the coils down with a mixture of water and a few drops of soap. 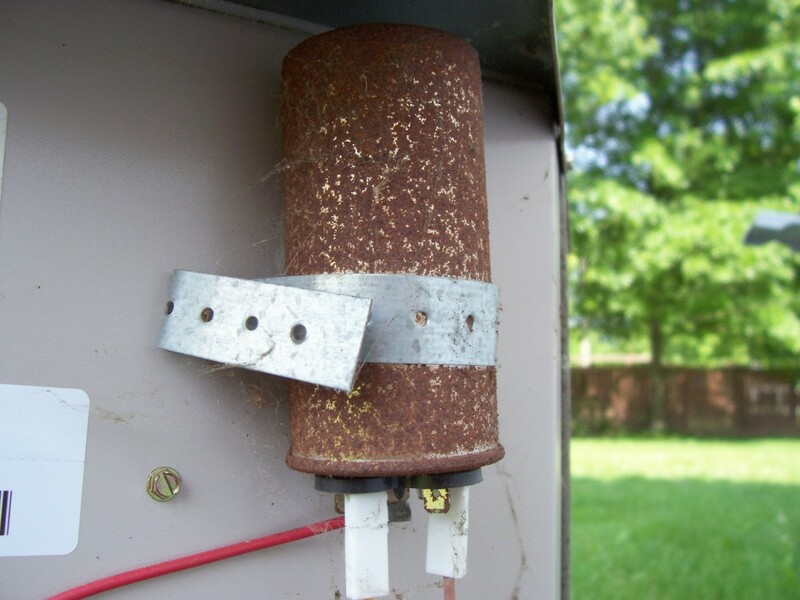 Brush the condenser coil to loosen up dirt and dust. Spray it down with a hose until all particles are removed. Wash the water pan with some and water. Allow everything to dry thoroughly. Spray it down with a hose and use a rag or brush to remove stubborn dirt. For step-by-step photo instructions on how to clean a window AC unit, check out How to Clean a Window Air Conditioning Unit. Allow the AC to dry thoroughly before storing. When buying a new unit, it would be wise not to throw the box away. The original packaging is the best storing container you can get for your unit. It should be packed neatly and tightly to avoid bugs and insects from making a home inside the unit and to prevent rodents from chewing up and damaging the wires. Storing it in a utility closet or storage room is best, but of you need to store the unit in the garage, place it on a raised platform or block so auto fluid and other corrosive chemicals cannot easily seep into the base of the air conditioner and damage it. This is to ensure that the oil remains evenly distributed and settled. 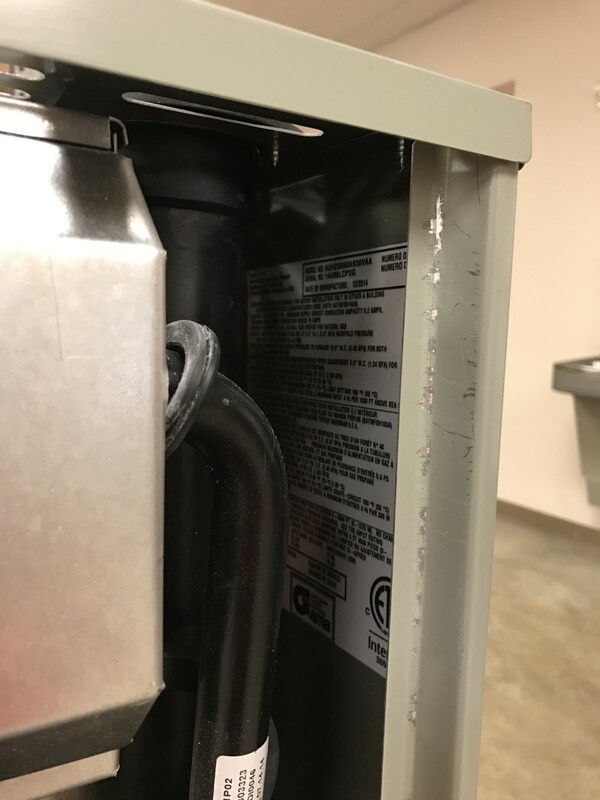 Never store the AC on its side or on its back as this can damage the compressor. If it cannot be helped that the unit will be stored on its side, make sure to let it rest in the upright position for more than an hour before using it again, so the oil can resettle. Keep it away from other objects. Clear the storage area especially the nearby shelves to prevent objects from falling on the air conditioning unit. It can damage the coils or cause bigger damage if heavier objects fall on it. Store it in a corner with low traffic. In limited spaces and small apartments, owners store their air conditioners by covering and packing it carefully and using it as a side table. It can be placed in corners or areas with less traffic to prevent any unnecessary damage or impact to the unit. Get a winterizing cover. 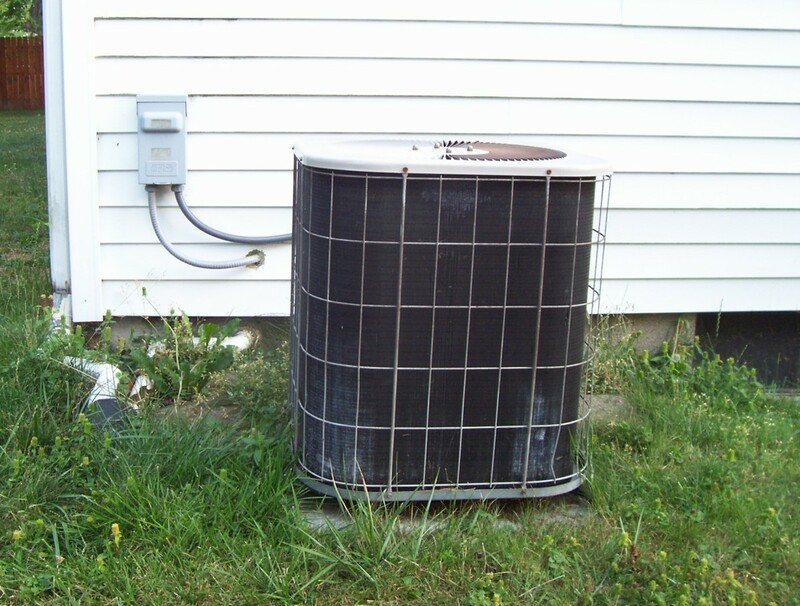 Some air conditioning units are very difficult to take out, especially if it is mounted high. In this case, you can use a winterizing cover instead. It will protect your AC unit from the freezing temperature. It will also protect the unit from debris, dirt, and insects. When buying a winterizing cover, make sure to measure it carefully so it is snug and fit. It will help if you put some insulating foam around your AC unit before putting the winterizing cover on. 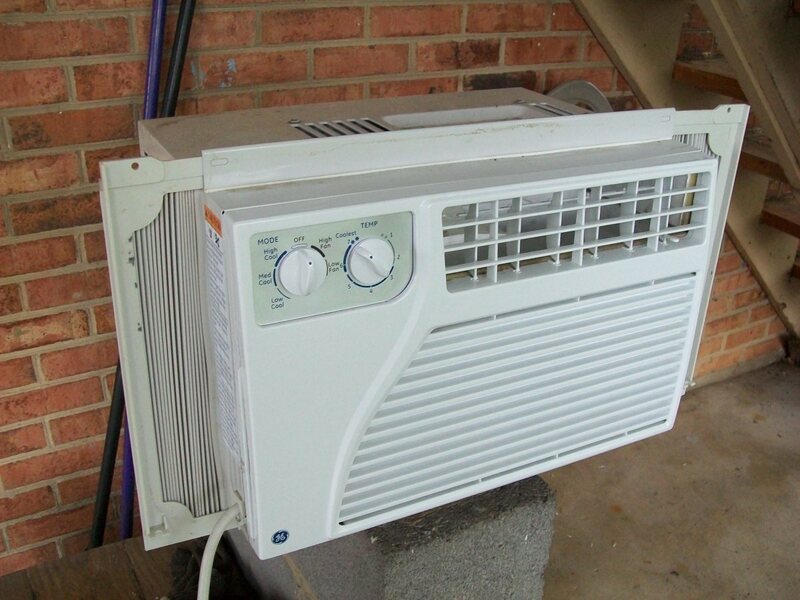 Do you clean and store your air conditioner for the winter? Yes, we do it every year. We’re going to skip it this year and just leave it where it is. I didn’t even know I was supposed to remove it during the winter. 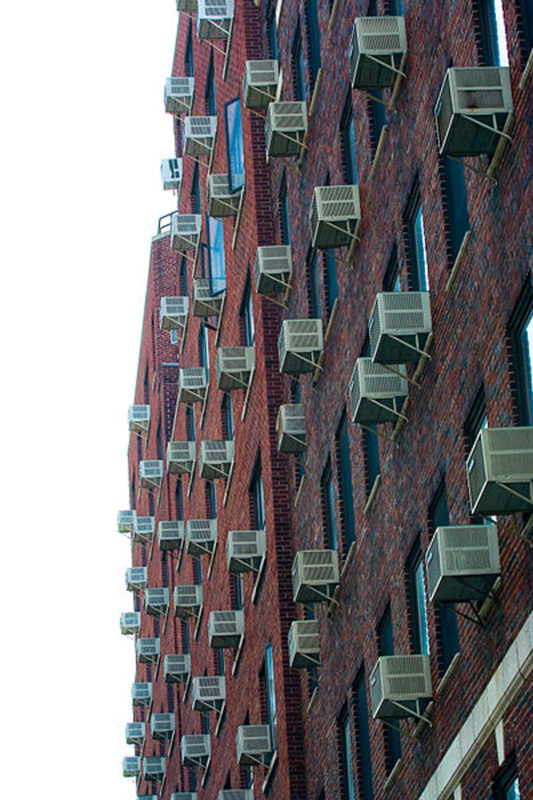 We can only realize the importance of an air conditioner when summer time comes. 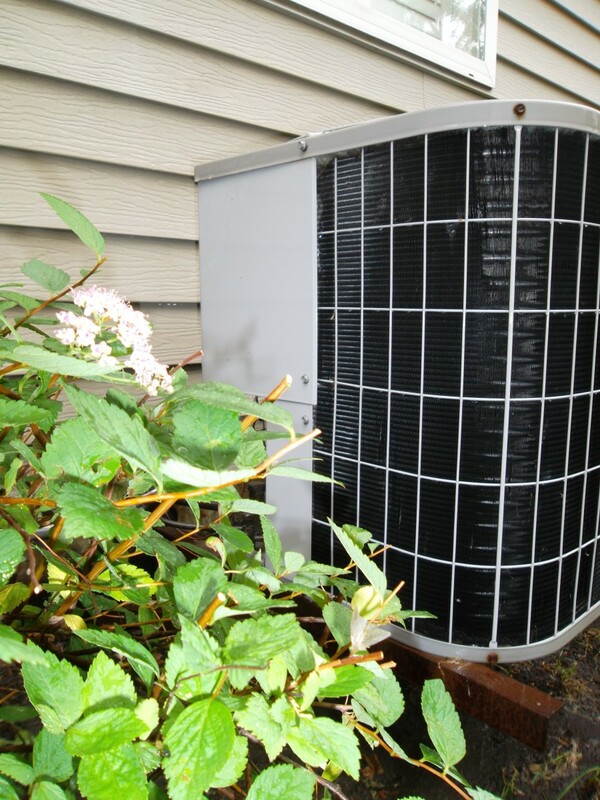 Sometimes, we tend to take our air conditioning unit for granted especially during colder months. 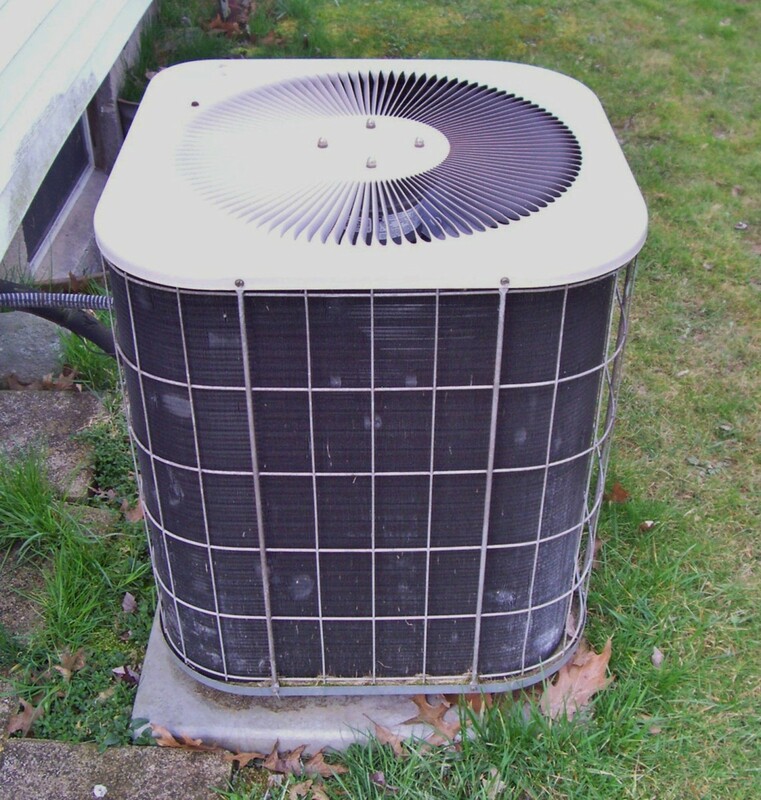 However, just like any other appliance, the AC should also be taken care of so they would last longer. 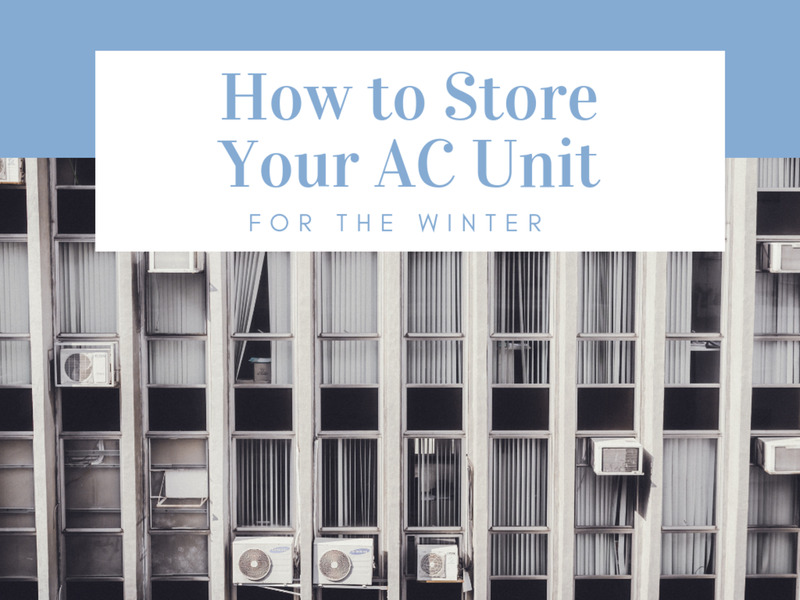 Proper storage and regular cleaning are two of the most essential things you can do to ensure that your AC unit will be in tip-top shape for the next summer season. Very useful article, although i think it is not intended for the non-technician. It would be very difficult for an amateur to make all these works properly.